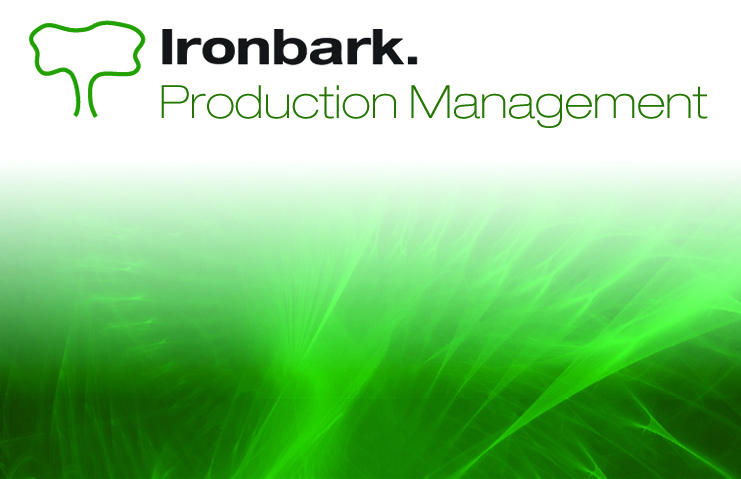 The Ironbark Production Management & Planning software module interfaces with the Ironbark Bill of Materials, Job Costing and Payroll modules. Ironbark Production Management and planning software allows you to set-up routings from one shop, stage or job area to another. When timesheets are completed in Job Costing or Payroll, the information is integrated with production planning so that the amount of time spent on a particular job, at a particular stage, is recorded and can be further analysed. The progress of the job can also be tracked. A works order can be produced which shows routings. Machine set-up times and unit costs can be analysed. In this module, works orders can be scheduled on a time basis, per day, by machine and can be closed via the schedule which automatically updates Stock, Job and General Ledger. Production Scheduling Report, Works Orders and Production Sheet Report, Material Requirements Report and Outstanding Works Orders Report are some of the reports that can be generated from this module. 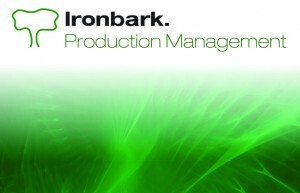 Ironbark Production Management and planning software has got you covered. 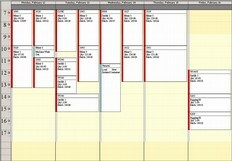 For more information download the Production Management and Planning software overview.